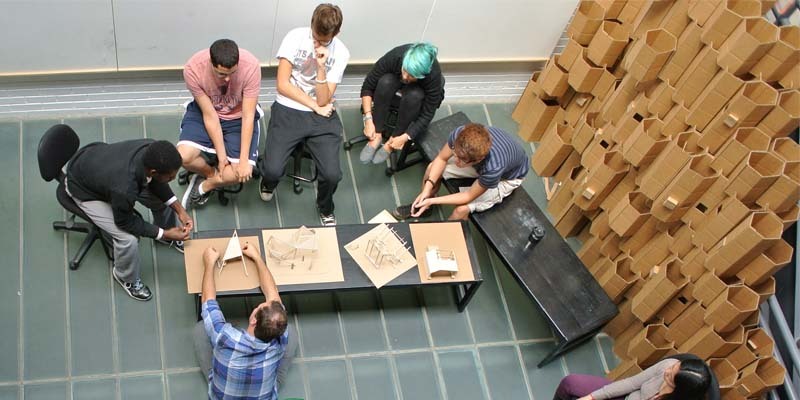 Admission to the Department of Architecture + Interior Design is competitive and is based on submission of the creative portfolio in addition to academic credentials. The department seeks students with a wide diversity of backgrounds, races, and interests. The study of Architecture and Interior Design flourishes in a social setting in which differences can be understood and valued as strengths.